The early days of fall: just the right amount of chill in the air and a hint of cozy weather to come. All the cozy foods to make this September, right here! Lazy summer days are coming to an end and soon the air will be crisp and cold. I’m looking forward to getting cozy. Here’s what to cook in September that will give you those fall feels. Just a heads up, they’re all bread recipes. Because to me, fall means carbs and carbs means bread. Who wouldn’t want to lounge around in cozy flannel and eat ALL THE BREAD? 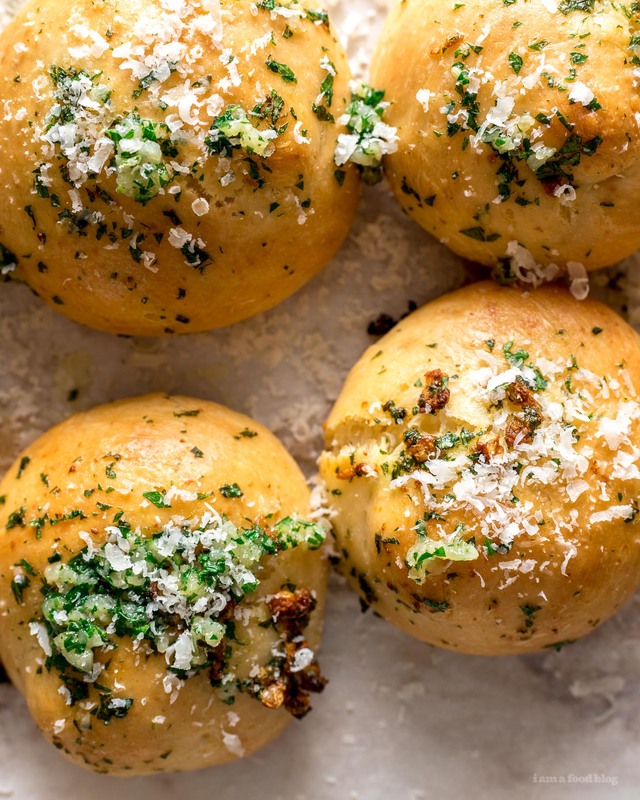 Garlic Parmesan Knots: Let’s just get naughty and eat all of the bread, especially when it’s in garlic knot form and dusted with parmesan. 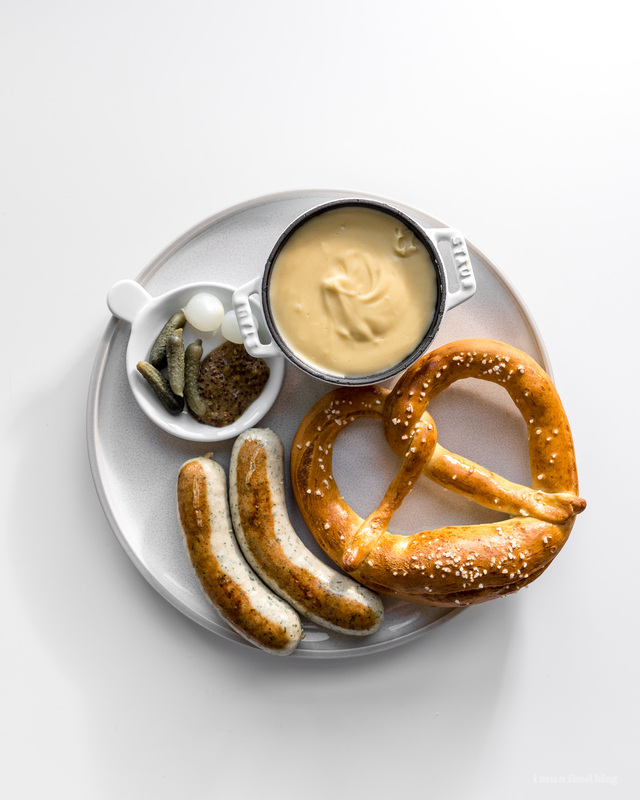 Traditional German Soft Pretzels: Because who can say no to a fresh-out-of-the-over pretzel. Especially if it’s with beer cheese. 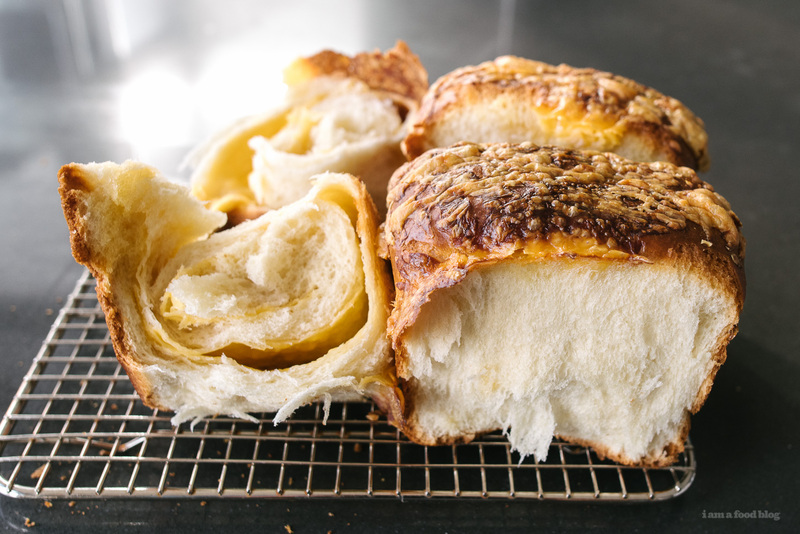 Cheesy Earthquake Bread: Speaking of cheese, this soft and fluffy loaf has cheese roll up inside and on top! Why’s called earthquake bread no one knows, but it will blow your mind! 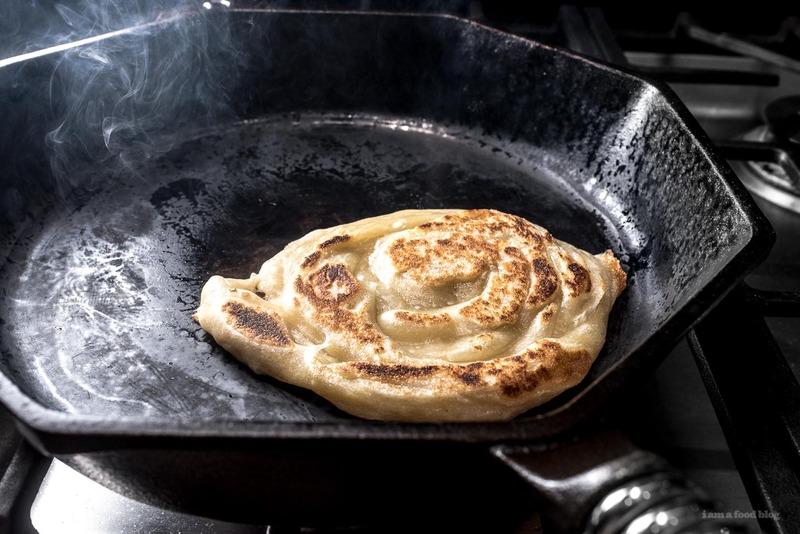 Malaysian Roti Canai Flatbread: We can’t let fluffy bread have all the fun – this fluffy and flaky flatbread is perfect for snacking on as is, or dipping into a luscious curry. 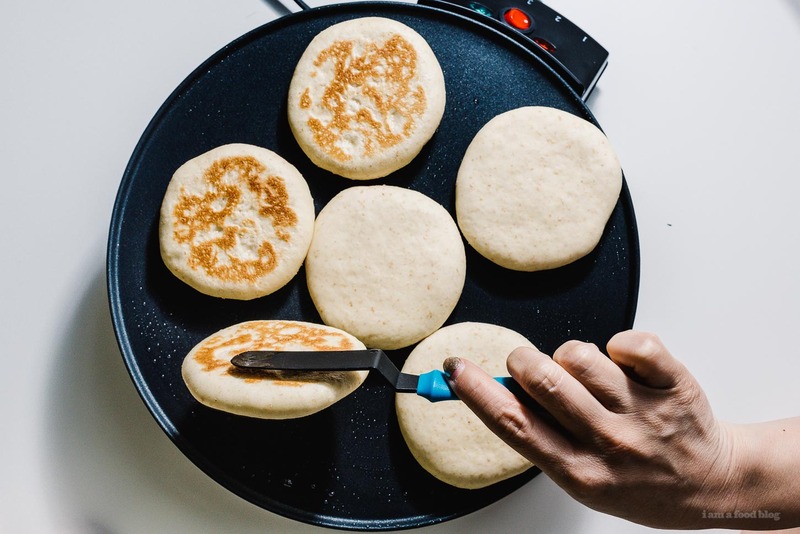 Batbout Moroccan Pita Bread: Speaking of flatbreads, this Moroccan pita bread is the best! Fluffy pillows of deliciousness perfect for dipping into muhammara or baba ganoush. Potato Slider Buns: If you love fluffy rolls with dinner (or maybe even for dinner?) try these potato buns. The potatoes give these buns the fluffiest texture. 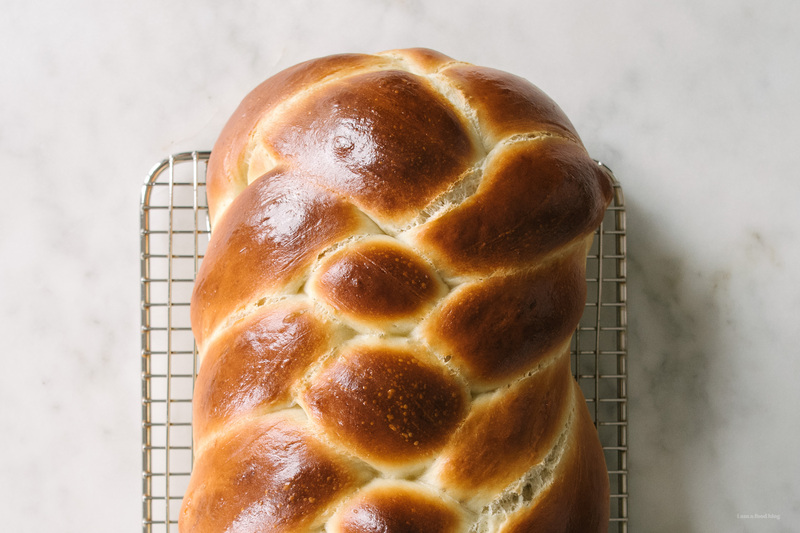 Challah: Holler for challah! Make a loaf and then proceed to each the heck out of it. Tastes great slathered with butter and jam, halva spread, toasted, or you know, as french toast! 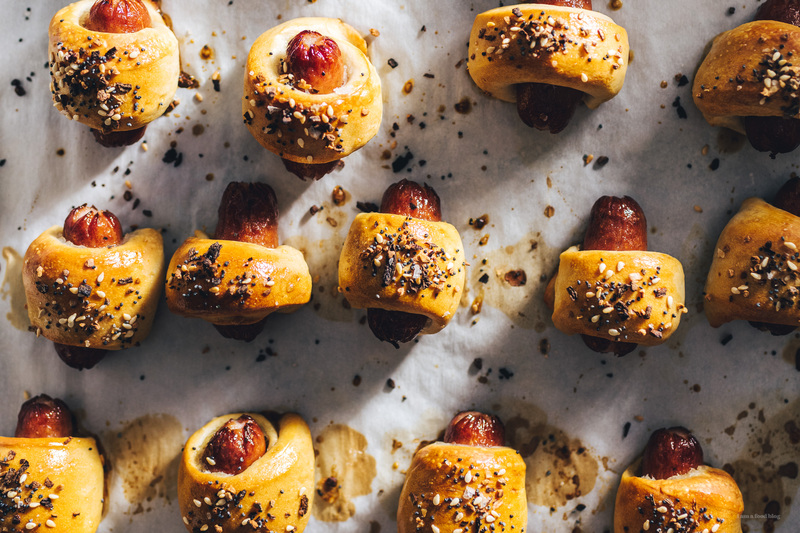 Mini Everything Pretzel Dogs: Sometimes I like a lil meat with my bread. 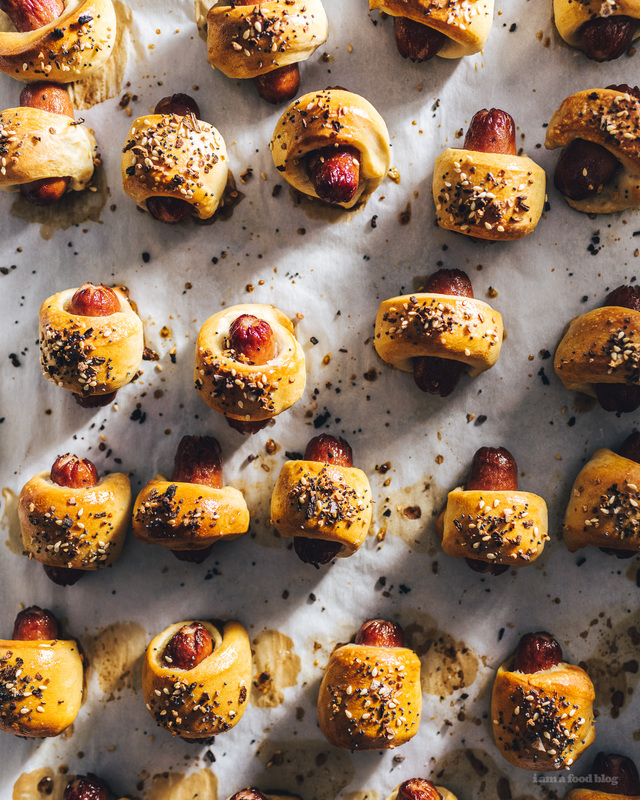 Enter these pretzel dogs! 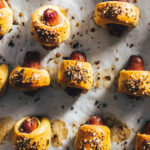 Little weenies with a pretzel coat dusted with everything bagel spice. Because everything bagel spice is my everything. 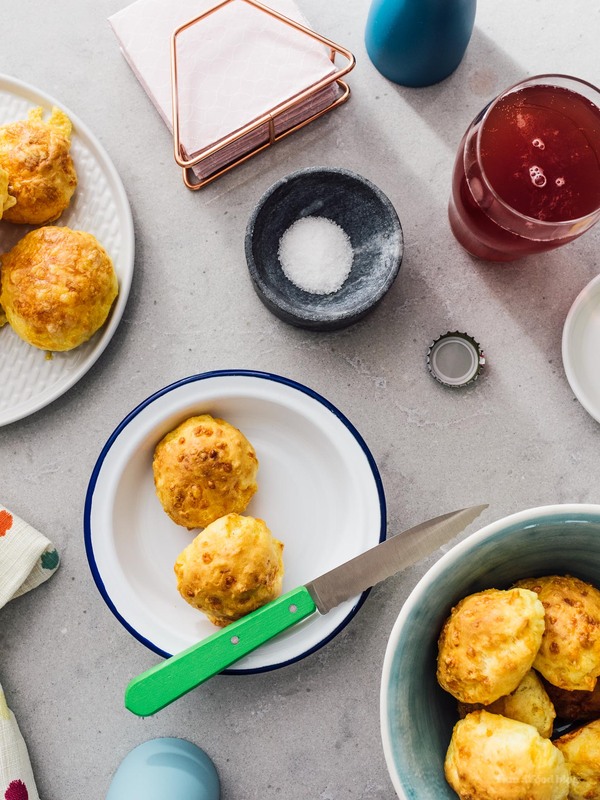 Pao de Queijo Brazilian Cheese Bread: These guys might be gluten free, but boy are they addictive. It’s almost like I shouldn’t make them because I can basically inhale the entire batch. So chewy, so good. 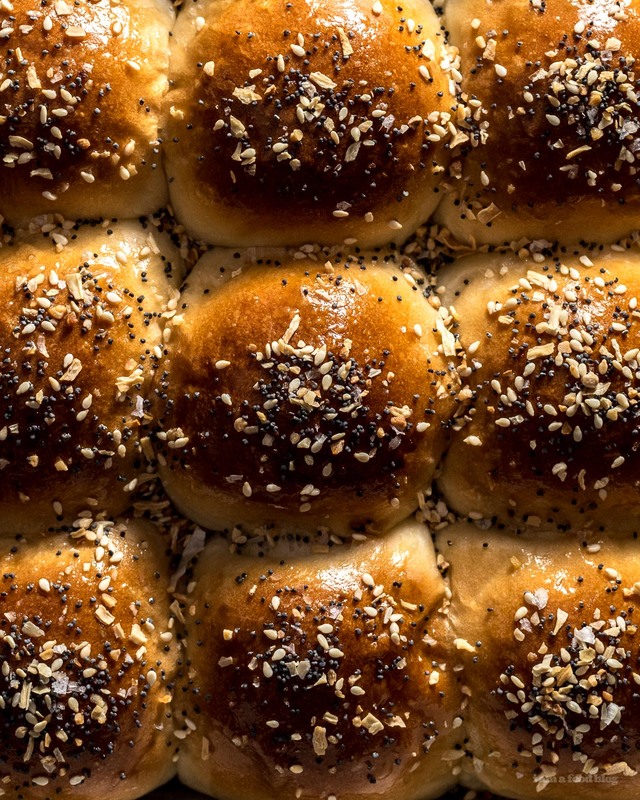 Everything Bagel Dinner Rolls: Last but not least, my very favorite dinner roll recipe but with a everything bagel topping. 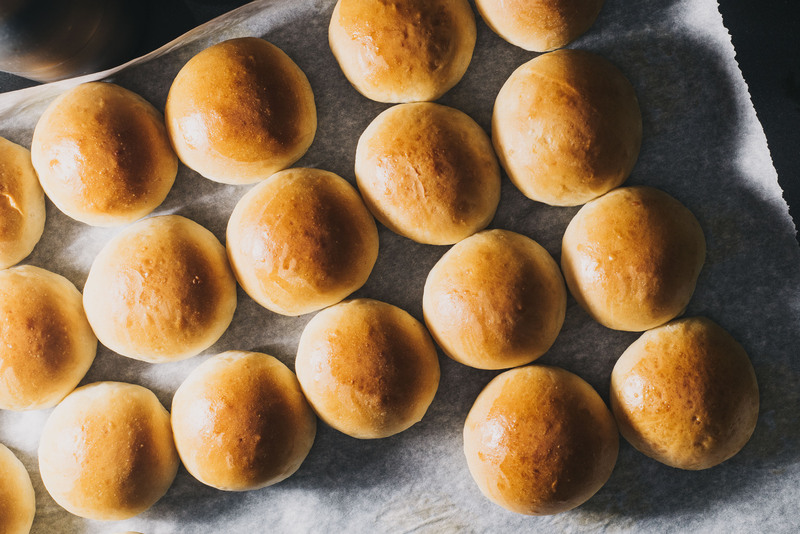 These rolls are my jam – so easy to put together and so soft and fluffy every single time. Alright, I’m out. Gotta go find some yeastie beasties so I can get started on some bread making. Remember friends, no carbs, no life. Get out there and carb it up this September! Those garlic knots sound amazing!